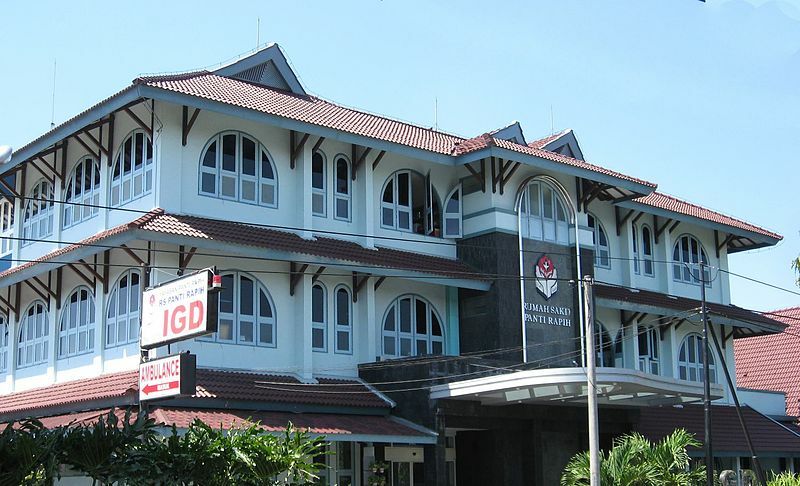 (Morning Star News) – A Muslim extremist who attacked a Catholic church in Indonesia on Sunday (Feb. 11) had tried to go to Syria, according to reports. After being hospitalized, Suliyono was taken to Jakarta for further questioning on Wednesday (Feb. 14). Yogyakarta, regarded as the cultural heart of Java, Indonesia’s main island, is about 310 miles (500 kilometers) southeast of Jakarta. 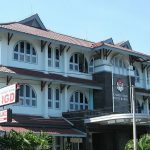 Previous attacks in recent years include the August 2016 knife attack on a priest during a Sunday service of the St. Joseph Catholic church in Medan, North Sumatra. On Nov. 13, 2016, a home-made bomb was launched at a church service in Samarinda, East Kalimantan, killing a 2-year-old girl and seriously injuring three other children.